The Korean auto maker, Hyundai, which revealed its 2013 Hyundai Santa Fe at the 2012 Los Angeles Auto Show, is now also planning to showcase the same vehicle at the Geneva motor show. Something that makes this news more favorable for the Indian market is the fact that even Hyundai India is also planning to replace the existing model with the new generation version. 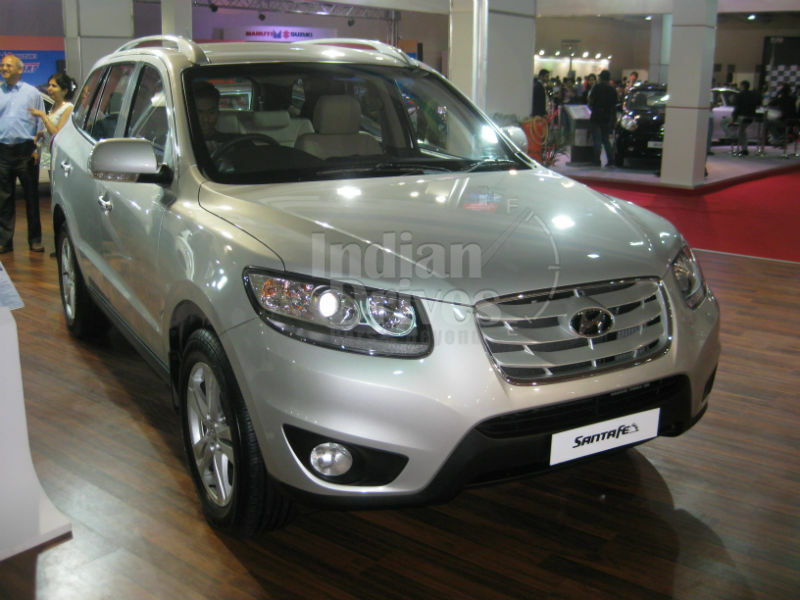 Until now the premium SUV Santa Fe has failed to attract buyers but with the new version with the fluidic sculpture is expected to do something better. Company has been quite successful with the fluidic design, what could be the better example than latest Hyundai Elantra Fluidic. It pushed the vehicle from the least desirable to the most desirable status in the segment. For now company has not uttered any word about the Indian version of the Santa Fe but we expect it to hire a 2.2 litre CRDi engine that can churn out maximum power output of about 197 bhp. Just like most of the competitors in the segment, Indian version of the Santa Fe probably will come with both manual and auto transmission variants. 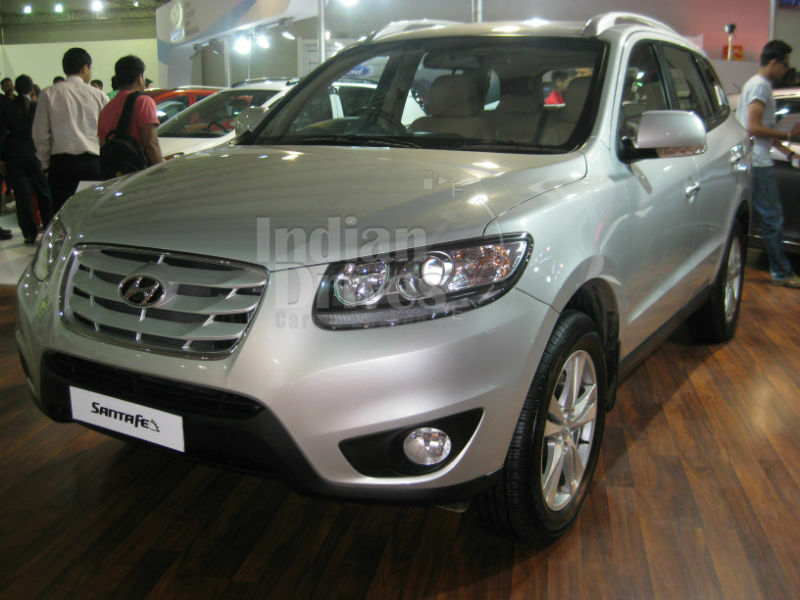 After receiving the fluidic avatar from the company, new 2013 Hyundai Santa Fe looks certainly enchanting. The new chrome grille complements with the new headlight design giving it an elegant and plush look. The interior has also received a new dashboard design that hires all the required controls excluding the few mounted on the steering. Now more premium materials have been used for the interior making it more elegant, luxurious and better than before. The new interior has much plusher look and enhances the comfort ability of the occupants. The overall feel of the interior has been uplifted. It is also possible that the new 2013 Hyundai Santa Fe may arrive with the 18 inches or 19 inches alloy wheels and an all-new chrome grille with three horizontal bars on which Hyundai badge has been stationed. It has also received new front bumpers with fog lights and few other extensive changes that make it look more aggressive. As for now the company has not yet revealed the launch plans for the vehicle but according to rumors it is expected to hit the Indian market by middle of 2013.